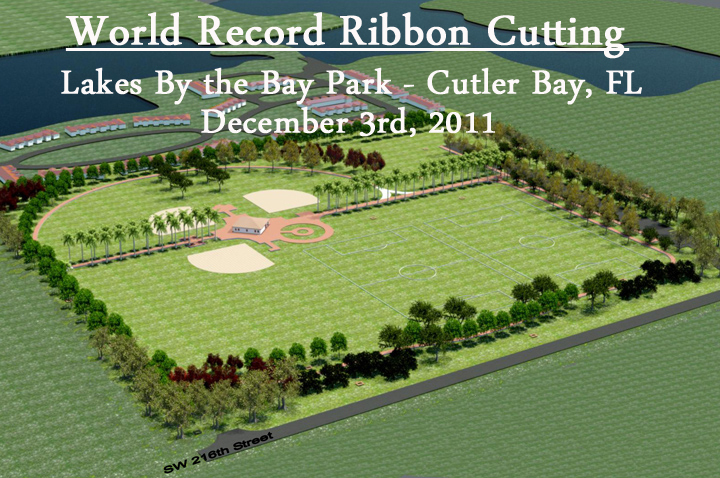 The World's Longest Ribbon Cutting! 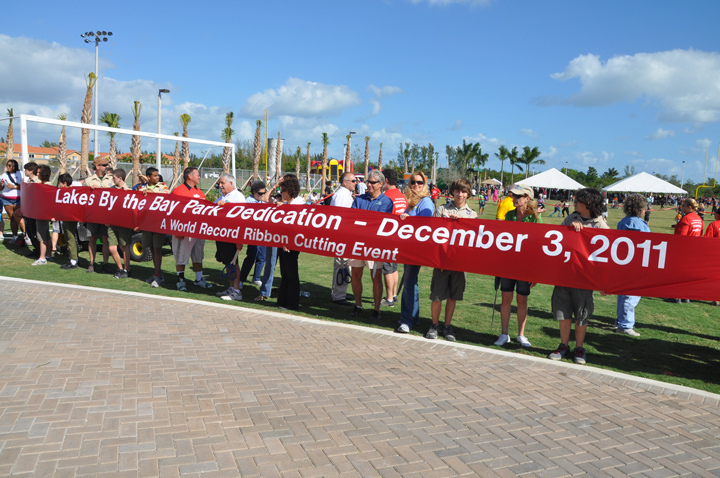 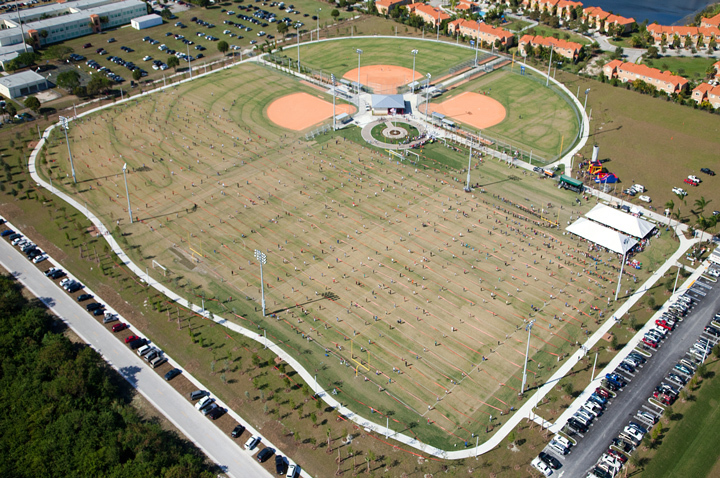 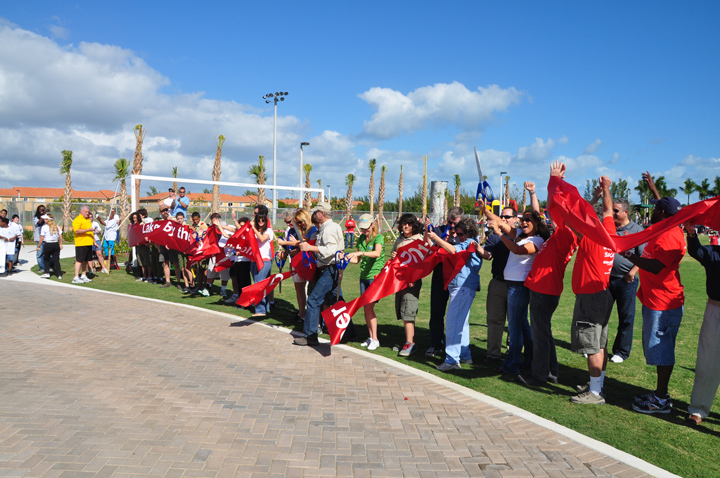 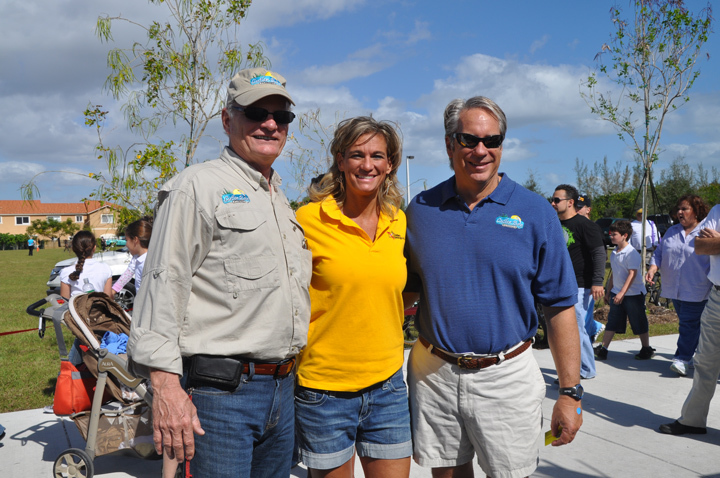 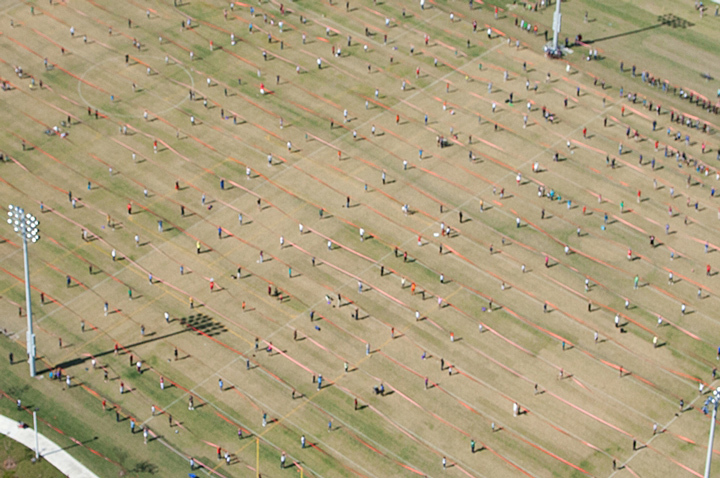 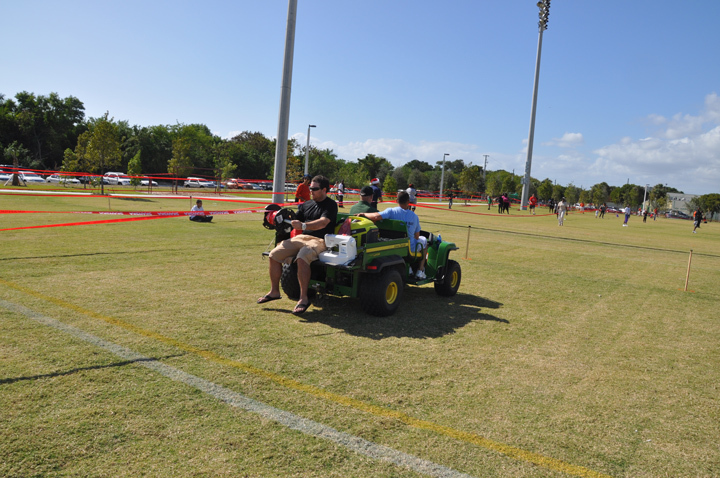 On December 3, 2011, Golden Openings partnered with the City of Cutler Bay, Florida to set a World Record for the longest ribbon cutting as the city opened "Lakes by the Bay Park". 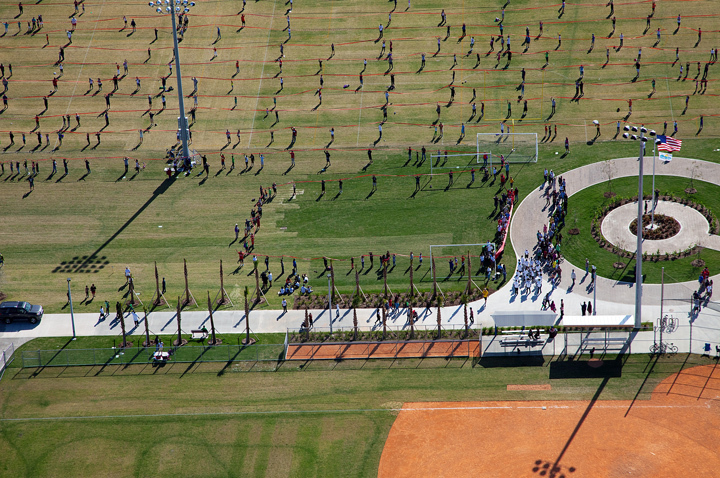 It was an amazing day which saw the entire community come together to participate in the opening. 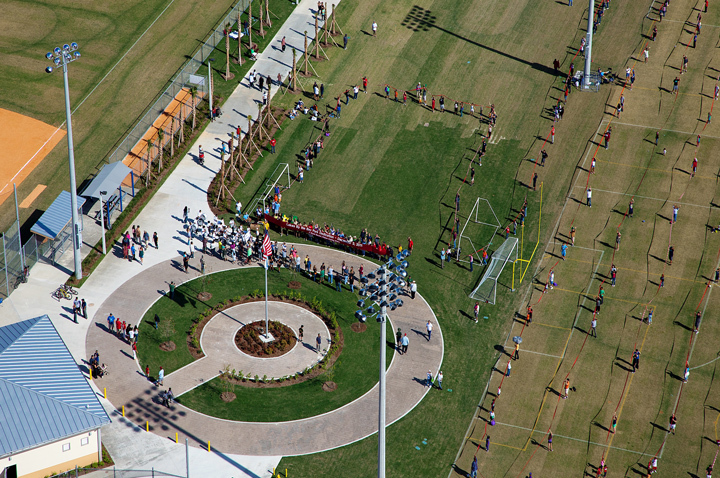 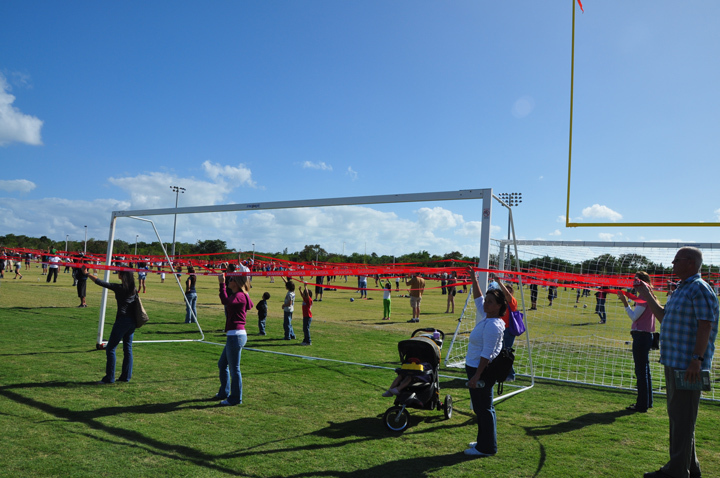 750 residents each held a section of the ribbon in celebration of their new park. 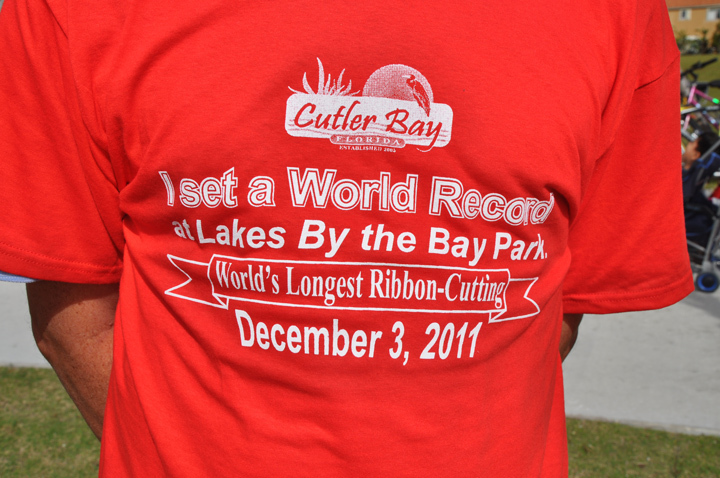 With helicopters hovering and the news media filming, city officials and distinguished guests formally cut the ribbon!